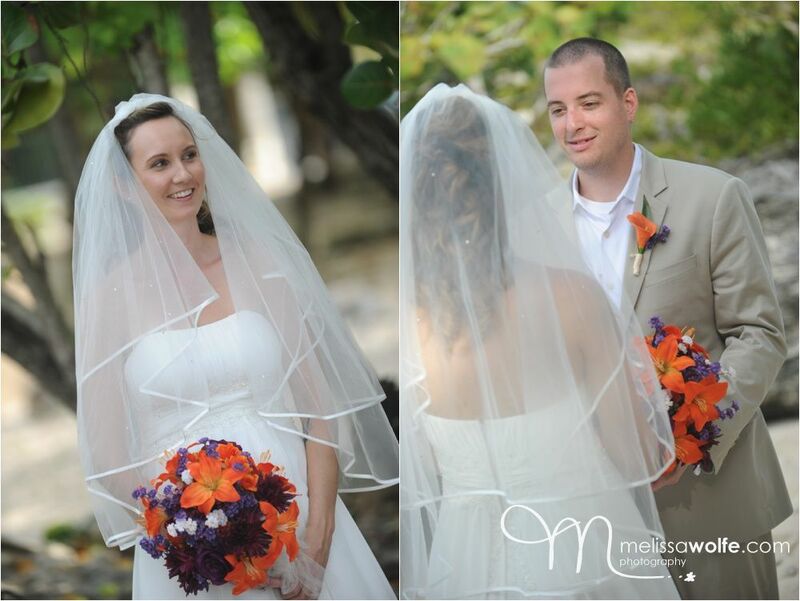 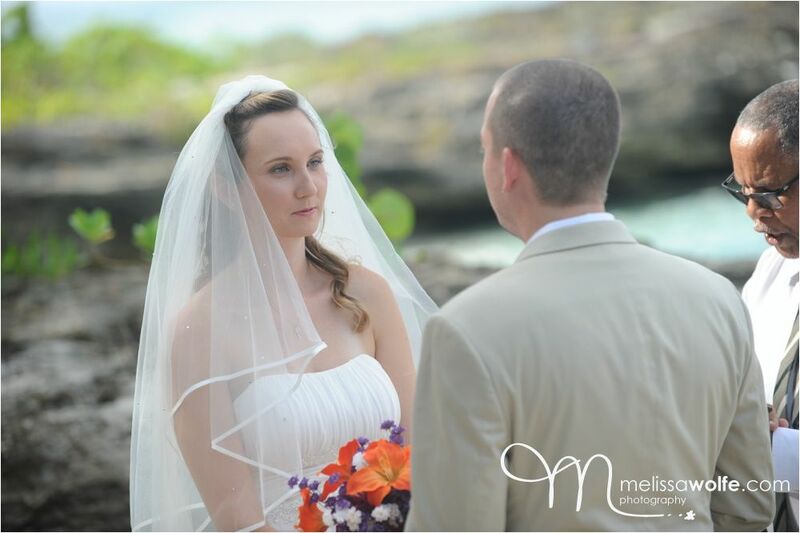 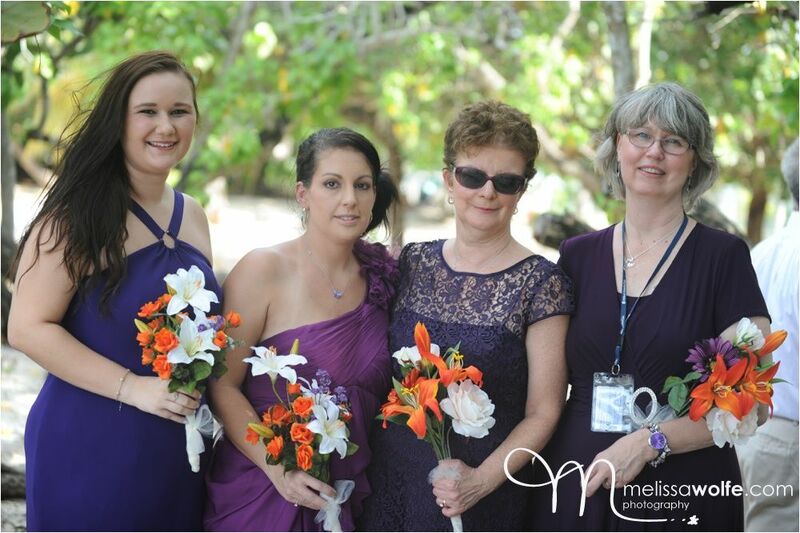 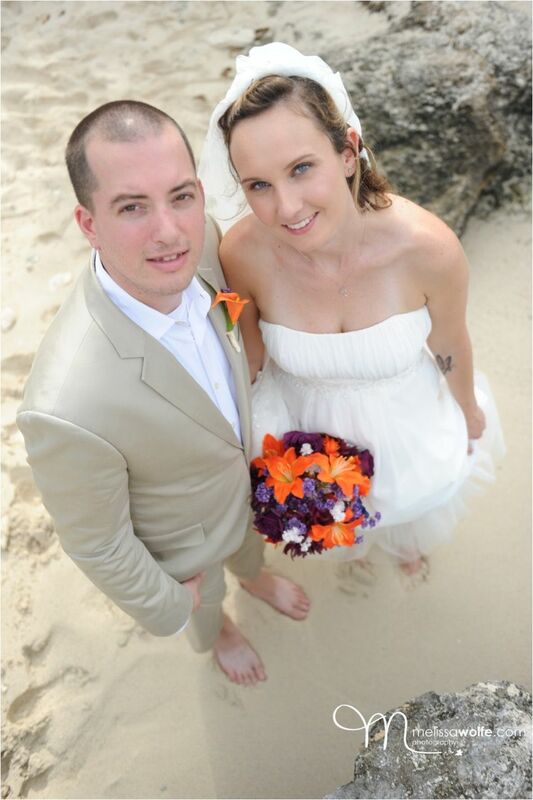 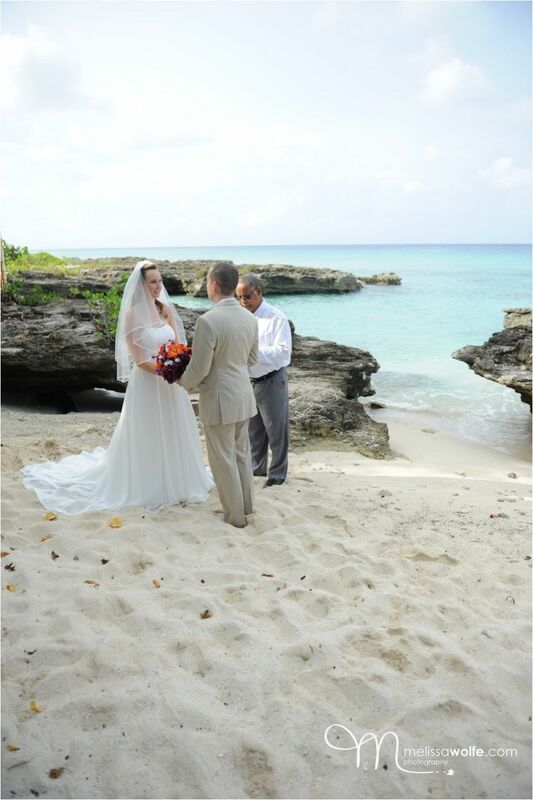 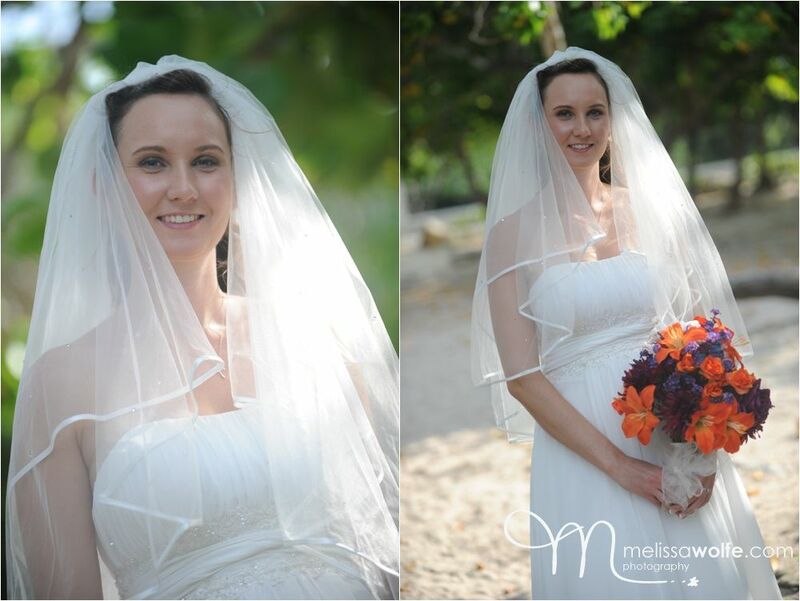 Rachel & Brent married on Smiths Cove Beach on November 11. 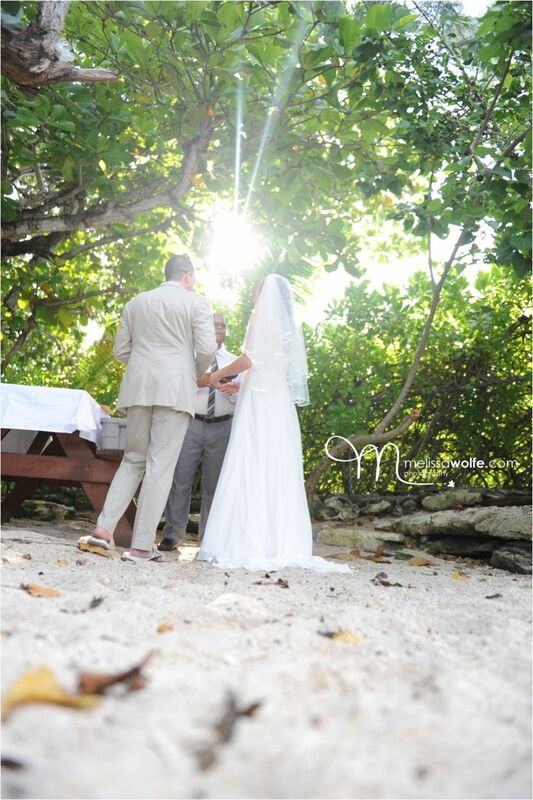 An early morning wedding as afterwards they wanted to go on a sail and swim with the stingrays. 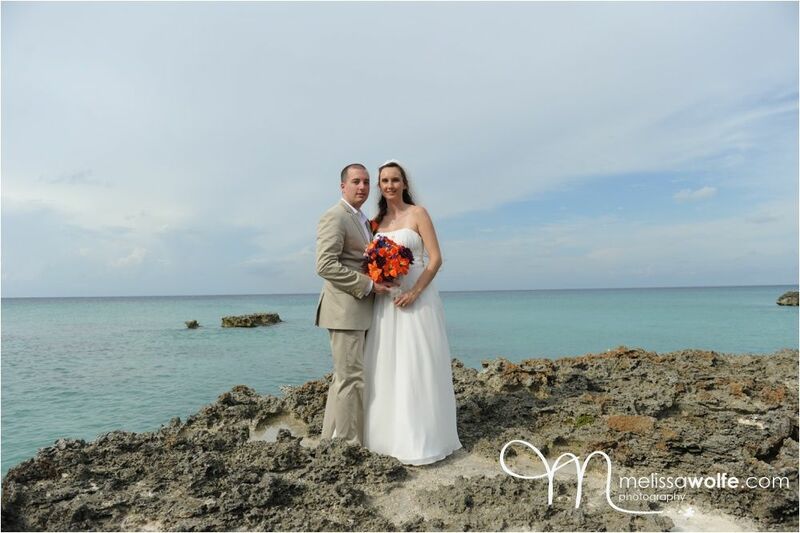 Easy going and fun, they had an amazing and unforgettable wedding day!